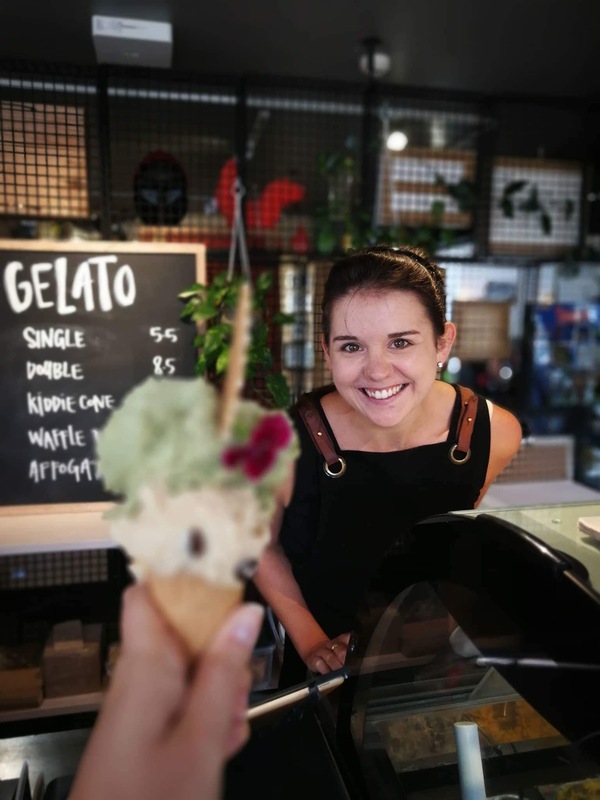 LITTLE 'LATO IS A BESPOKE GELATO COMPANY, WITH A DREAM OF ADDING JUST A LITTLE MORE JOY INTO YOUR DAY. We thrive in making authentic, innovative and all-round delicious gelato. You know it's the real deal, because we learnt how to make it from the best of the best in Italy! The flavour creation itself is our favourite part of the job. We love the challenge of taking our foods (and yours) and putting them in gelato form. Banana & peanut butter, fairy bread, espresso martini, banana & bacon French toast… Flavours which, in themselves, were a joy to create! All recipes are developed from scratch and are made by hand on-site. We jam pack our flavours with only the best ingredients - real fruit, NZ-made dark chocolate, fresh milk/cream in our gelato products and plant-based milks in our dairy-free products. Go on, add a little joy; have a Little ‘Lato! We’ve always got our thinking caps on and enjoy creating new, unique and delicious gelato flavours. We also have options for a whole range of dietary requirements – including vegan – so everyone gets to enjoy Little ‘Lato. Here is a sneak peak of some of the favourite flavours so far! 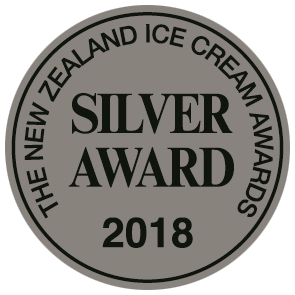 After six months in business, we scored ourselves six silver awards at the 2018 NZ Ice Cream Awards! Here are our award-winning flavours. Cakes, cupcakes, weddings and parties. 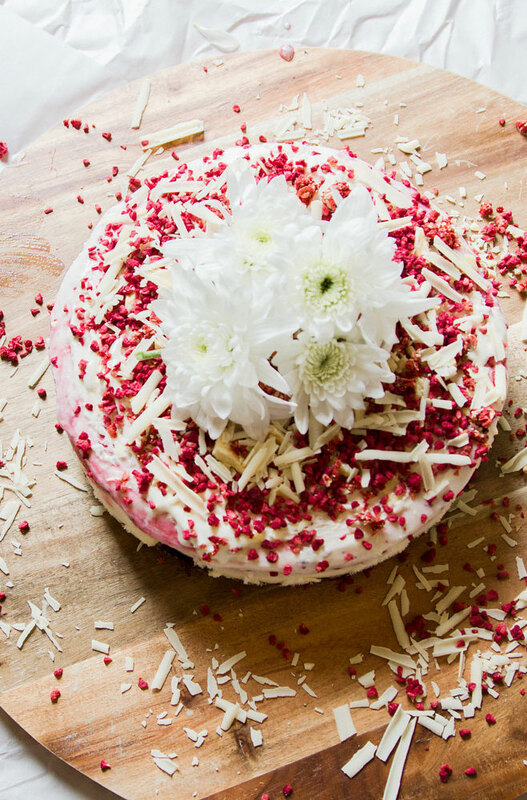 We also make bespoke gelato, gelato cakes and gelato cupcakes. If you have a birthday, wedding, corporate event or any other special occasion then flick us an email and we can give you more information! There are few people who could consider themselves an ice cream fanatic. I just so happen to be one of those people! It wasn't until a couple of years ago though, that I was introduced to the reality of authentic Italian gelato. My world would never be the same again. When I received a scholarship to study at the Carpigiani Gelato University in Bologna, Italy, I really was in my happy place! That's where the dream for Little 'Lato began. I wanted to show New Zealander's the real deal when it comes to gelato. I honestly get joy out of creating the products, taking some of my favourite foods and putting them in gelato form. After working at some of the big players in the food industry (such as Fonterra and Much Moore Kiwi Ice Cream Company), I decided to leave the corporate world to turn the gelato dream into a reality. Partnering with Crave Café, Little 'Lato is the start of something great! Partnering with Crave Café is what you could call a match made in Heaven. We love to be a part of their vision to 'do good in our hood'. We know that food is a huge part of connecting people, and we know our Little 'Lato can help with connecting the neighbourhood. Our newest location is in Wynyard Quarter, partnering with our friends Good Karma Coffee. Like Good Karma Coffee, we believe that life is all about connection and we believe that great food (and coffee) create the space and time for that to happen! We both put love and care into our products, hoping that you will love them just as much as we do. Come and join us in our love of great coffee/gelato and great people to share it with!